The debut of Plasman on Electronic Fog Records is surprising. The Milan based producer made an EP that makes us soak in the typical atmospheres when you drive a pink Cadillac cabriolet along Miami's avenues. Sunday morning, the shade of the palms on the road, radio blasting out loud. At the same time Palm Trees EP brings us back to those nights dancing in a deserted beach with an unknown just met at the club. Martino Nencioni's remix takes the elements of the original track, adjusts the doses, adds a pinch of Tabasco and serves a new song that reminds us of the first or the last drink of the day. 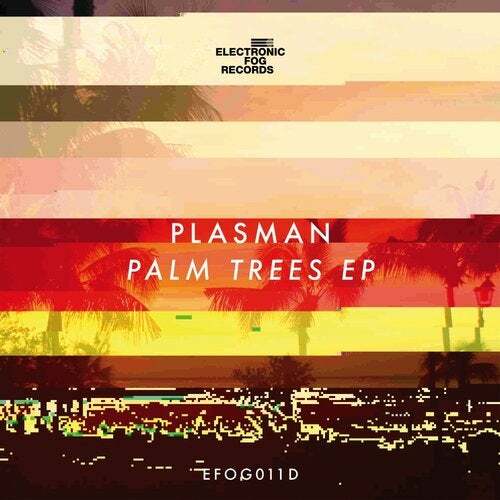 Plasman is a fanatic of synthesizers and in Palm Trees has created a mixture of raw sounds catching a hint of house music. The sound might recall some releases of Kassem Mosse, Virgo Four, Simoncino, Legowelt and Giorgio Luceri, just to name a few.